Bristow Helicopters has opened up recruitment for a raft of opportunities including engineering apprenticeships, cadet pilot training and business graduates following a successful year. Over the next two years, a significant number of new aircraft will be added to Bristow’s fleet. Along with this increase in assets, Bristow is also looking to recruit a number of individuals to support the business. As part of this recruitment drive, Bristow Helicopters will be recruiting four cadet pilots through the Air League and will be sponsoring a further ten ab initio pilots to join its training school, the Bristow Academy. Budding pilots can apply for the two year cadet training programme and full sponsorship is available for those wishing to join the oil and gas business. 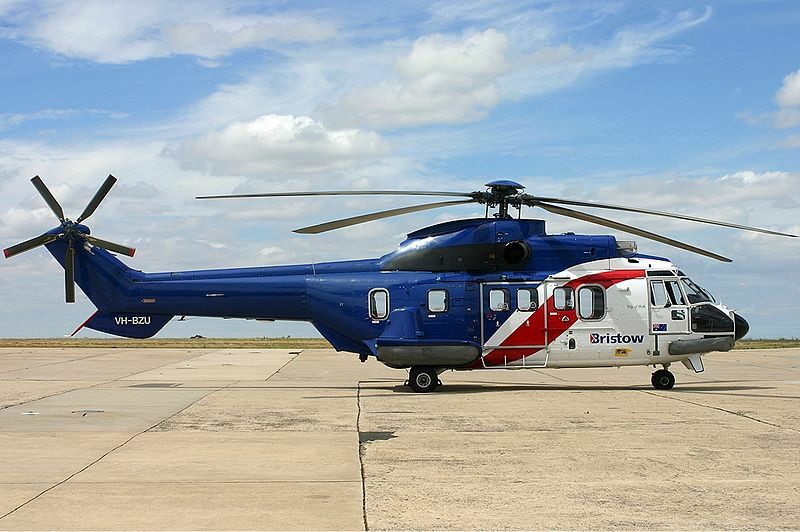 Since 2007 Bristow Helicopters has hired around 84 graduates from the Bristow Academy into commercial operations. Bristow Helicopters has further invited individuals to apply for 22 engineering apprenticeships, 12 of which will sit within the oil and gas business – an increase of 50% from 2012 – while a further ten will be recruited to the SAR team. Successful applicants will complete a four year programme of on the job training in both maintenance and flight operations, beginning at the Lufthansa Resource Technical Training (LRTT) College in Gloucester before taking on posts at Bristow Helicopters’ operational bases. Oil and gas apprentices will be located at one of Bristow Helicopters’ global bases while SAR apprentices will work at one of the ten SAR bases around the UK: Inverness, Manston, Prestwick, Caernarfon, Humberside, Newquay, St Athan, Lee-on-Solent, Sumburgh and Stornoway. While applications are open to people from across the UK, the company has expressed particular interest in hearing from those applicants local to the ten SAR bases. 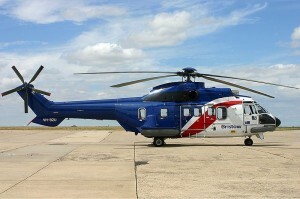 Mike Imlach, Managing Director of Bristow Helicopters, said, “Safety is at the heart of Bristow’s business. We continually strive to improve our safety performance and cultivate an even stronger reputation for safety. Developing talent from within the company is something we place huge value on. “It is an exciting time for the business and hugely positive for us to be recruiting for such a large number of new staff to support both the oil & gas and SAR areas of the business. “Our Search and Rescue workforce will require around 103 pilots with nine located at each base. Many of these will transfer to Bristow Helicopters from the current military force, but there will also be opportunities for cadets to join the team in the coming years. Positions will begin in September 2013 and Bristow Helicopters is working with local job centres to make information about the opportunities available. The company is also planning to hold a careers open day in the coming months at their base in Aberdeen aimed at giving people of all disciplines the chance to meet with hiring managers and find out about career opportunities with Bristow. Prospective applicants should visit www.bristowgroup.com/careers for more information on available positions and the careers open day.